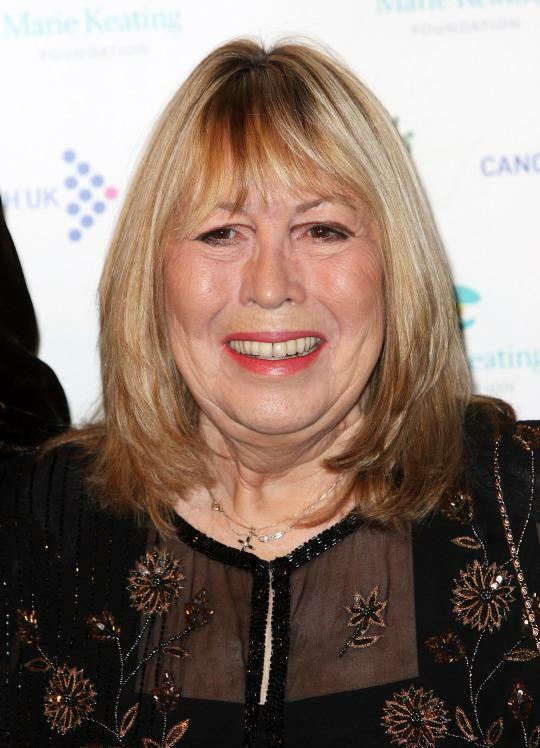 LONDON (AP) — Cynthia Lennon, the first wife of former Beatles guitarist John Lennon, has died of cancer at her home in Spain. She was 75. The news was announced Wednesday on the website and Twitter account of her son, Julian Lennon, and was confirmed by his representative. Cynthia Lennon died at her home in Mallorca “following a short but brave battle with cancer,” a statement from the representative said. It said Julian Lennon was at his mother’s bedside throughout. Julian Lennon also posted a tribute video to his late mother with a song he had written in her honor. The lyrics thanked her for giving up her life for him. Cynthia and John Lennon met at art school in Liverpool and married shortly before the Beatles shot to fame. Early on, the fact that Lennon was married was concealed to protect his image as a teen idol. They divorced in 1968 after John Lennon started his relationship with Japanese artist Yoko Ono. He said their friends at art school never thought the relationship would last because they were so different. In her book, Cynthia described being mistreated by John. Julian was their only child together. John Lennon lives on. Forty years after the Beatles invaded America in 1964, and more than twenty years after Lennon’s death, his work is perennially popular and continues to appeal across the generations. A man shrouded in myth and controversy, Lennon led a complex, enigmatic life. The Lennon Companion is a luminous and multifaceted exploration of John Lennon’s life and work, a collection of over fifty articles from a stellar list of writers including Pauline Kael, Tom Wolfe, Martin Amis, Gloria Steinem, and Philip Larkin-a remarkably multidimensional look at Lennon’s music, myth, and mystique. How awful it must have been for her to hide her marriage and pregnancy for the sake of John’s fans. Julian wrote a lovely tribute to her…looks and sounds so much like his dad. Get A Look Back To Your Nostalgic Childhood Memories!! !